It has begun. 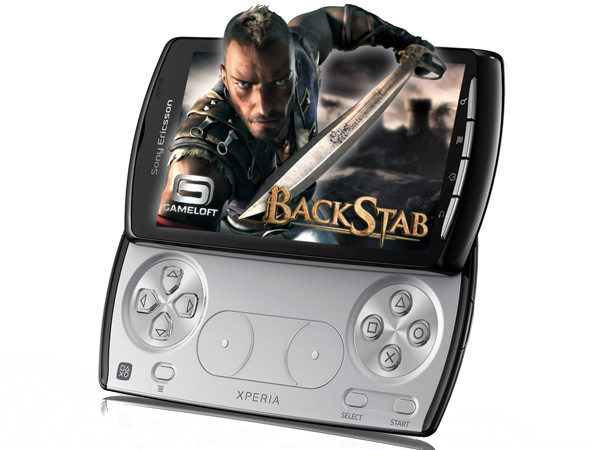 The Xperia Play, a device that promises to take mobile gaming to its next level of awesomeness, just scooped itself a one-month exclusive on a brand new action adventure game.BackStab, produced by mobile game makers Gameloft, has a "free roaming 3D environment" (old school 3D, not the fancy new stuff), filled with some decidedly yummy-looking graphics and what appears to be an emphasis on battling multiple enemies at once. All we're seeing here reminds us of desktop or console games, not the usual mobile fare, so we're most intrigued to see this game in action. It'll hit all of Android eventually, but for the first 30 or so days after its launch in Q2 2011, it'll be only on Sony Ericsson's Xperia Play. Check it out in the gallery below.